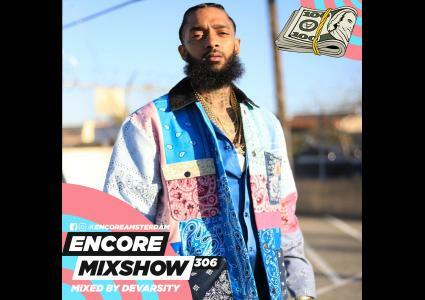 Encore Mixshow 306 mixed by DEVARSITY! Enjoy! - Post Malone - Wow.